Share your Wear Red photos! Share photos of your Feb. 5 Wear Red activities and use the hashtag #mayowearred to post on social media. 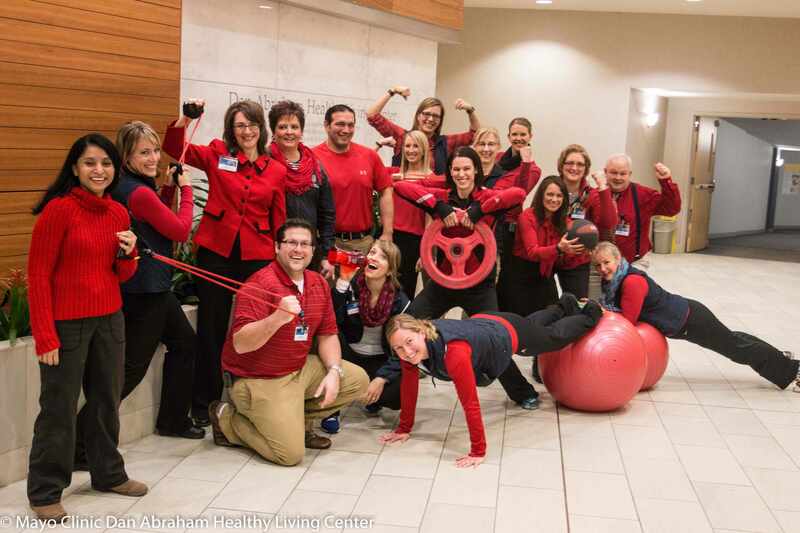 Show us what you're doing in your work area or post your own photos from the scheduled events of Wear Red Day !